Many brands have carved out successful niches for themselves and become cult brands. They have engaged with communities of consumers and appealed to them on personal levels. These communities are often subcultures with clear identities, which brands communicate with in a way that is tailored to meet their specific tastes and styles. Once you are marketing to an engaged subculture, it is tough to build an audience beyond these people. 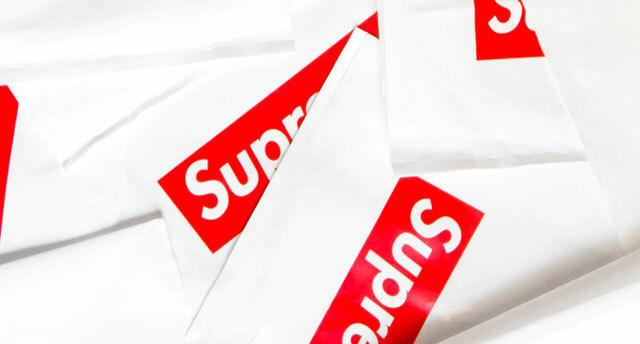 Even more tricky, if the brand starts attracting a bigger audience, the original subculture could see this as a “sell out” and abandon the brand. It’s a delicate transition from underground hit to mass appeal, but it can be achieved. A huge misdemeanour is trying to branch out too quickly. Going from underground to overground requires implementing a carefully managed framework. In 2017, the cult fashion brand ModCloth was acquired by Walmart. The move was publicised by the press, who swiftly gave the acquisition mass exposure, causing fans of ModCloth to recoil in horror and disassociate themselves with the brand. Lululemon, a yoga wear brand is an excellent example of a brand which broke through to the mainstream in a very slow, yet determined way. They initially made their products available to yoga instructors, who acted whether knowingly or not as brand ambassadors. These experts in yoga were seen wearing Lululemon clothing, which immediately made their clients presume that this was the brand of experts. Consumers figured that if they wanted to improve as yoga practitioners, they needed Lululemon clothing. When finally the brand went mainstream and opened bricks and mortar stores, consumers were already engaged with the sought after brand and looked immediately to purchase items. When going mainstream, it is not about trying to be all things to all people; it’s about looking at what qualities communities of people found so appealing about your brand in the first instance and making a wider audience aware of those qualities. Empower the subcultures that see you as a cult brand to promote you, as they are best placed to talk at length about all your great features. Your cult followers see you as an entity that empowers their identity and makes them feel part of an inner circle. These people are best placed to bring new followers to you.